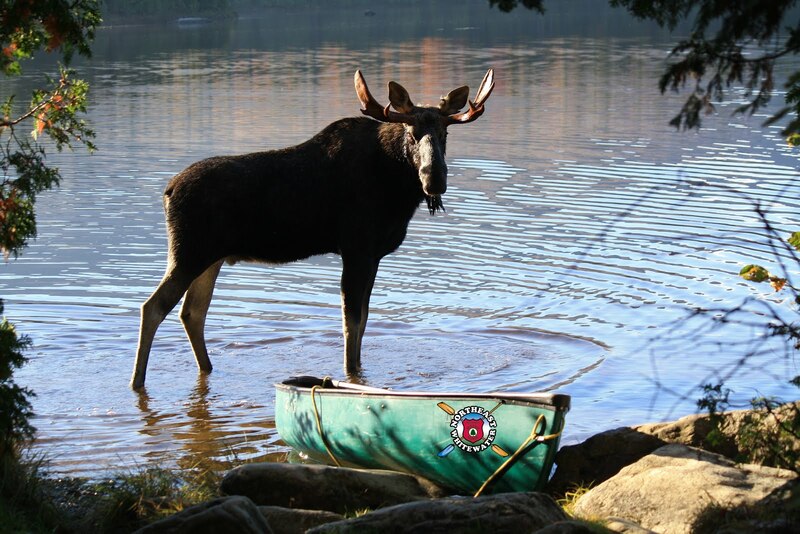 Northeast Whitewater: Moosehead Lake Adventure Destination: Have you dreamed of becoming a Maine Guide? Have you dreamed of becoming a Maine Guide? Have you dreamed of becoming a Maine Guide? Do you like people and the great outdoors? 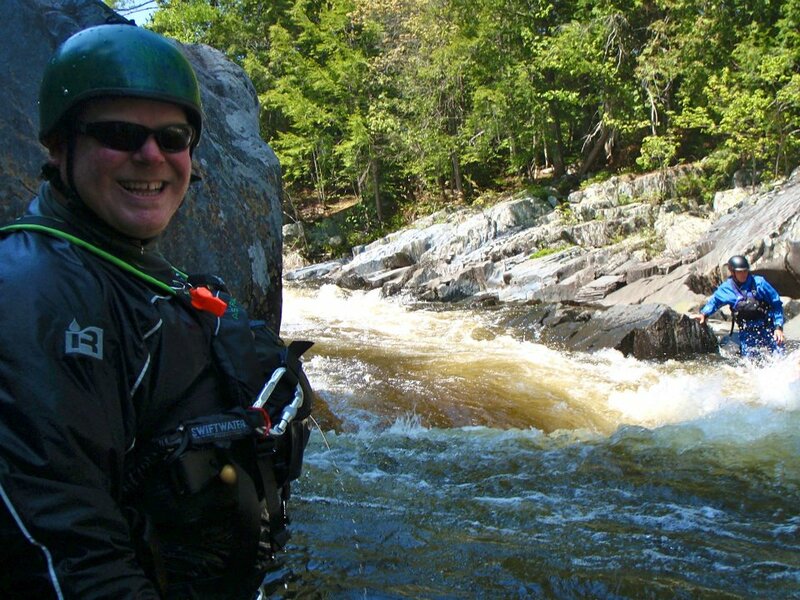 We offer two types of guide training programs at Northeast Guide Service - Registered Maine Guide in Recreation and Registered Maine Guide in Whitewater. Here is how you can become a Maine Guide and why it's a great way to spend your summer year after year. Our Recreation Guide Course is a 4-Day class, offered in May (May 17-20, 2013), open to the public to sign up and participate. Upon course completion, you will submit your application to the State of Maine to take the oral and written exam. Once you pass and become a Registered Maine Recreation Guide, you will have the opportunity to work for yourself and work for many outfitters in the State of Maine, one company in particular...Northeast Guide Service. Yes folks, we are hiring! Looking for a job? Once you have obtained your recreation guide's license in Maine, you can apply to work as a Recreation Guide for us. Our Recreation Guide Staff leads canoeing, kayaking, hiking and overnight trips. 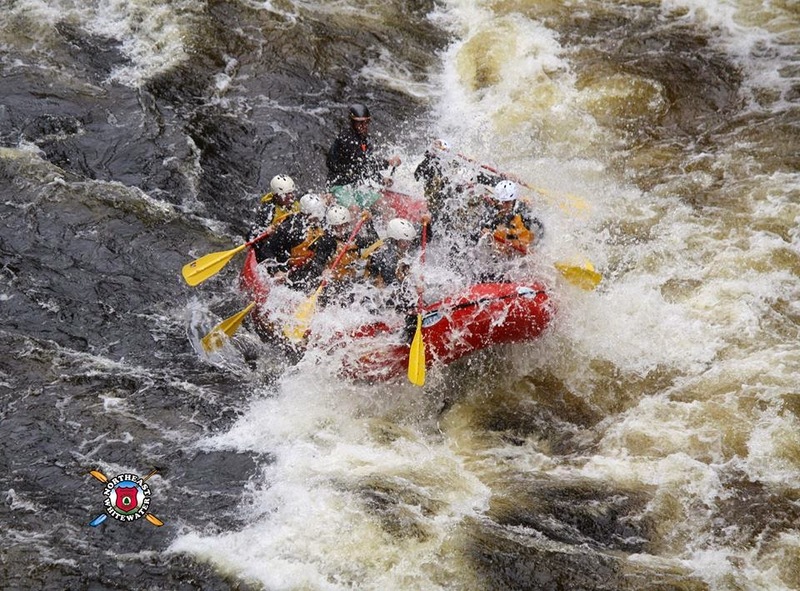 Our whitewater guide training is a 9-Day course offered at the end of May (May 24-June 2, 2013). Once you pass the written exam, you are eligible for employment as a Maine whitewater rafting guide in the State of Maine. Northeast Whitewater is looking for full time and part time Maine Raft Guides to work in this exciting and FUN field this season. If you have considered becoming a guide, but just haven't taken the step forward to do it, now is just as good of a time as any. AND...we are hiring!! Northeast Guide Service is looking to get a lot of new faces into our door this season to take on the exciting role of working in the Maine outdoors with us. This is your chance to become apart of a special network of people and have the best summer job you could ever ask for!